Each day Pittsburgh Brave and Finest are working to keep us safe. 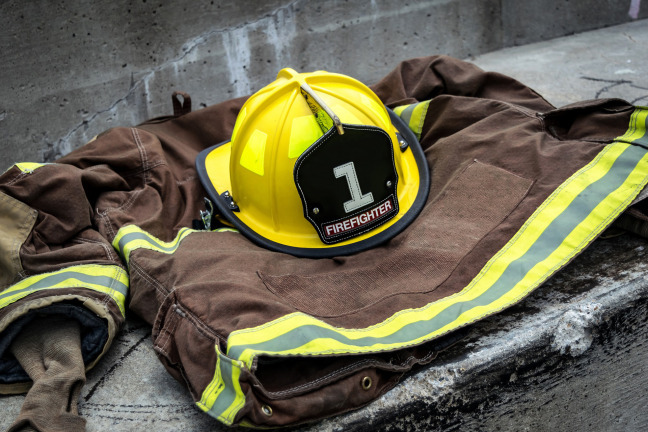 We have been supporting efforts to ensure the safety of our Firefighters, Police Officers — by raising funds for equipment and ongoing training. These include advanced simulated exercises such as Backdraft Fire Training for Firefighters and Shoot-Don’t Shoot Training for Police Officers.